Take me to Riches to Rags on Amazon.com! Riches to Rags is an epic fantasy retelling of Cinderella! Keep scrolling for details, a map of the world described in the book, teasers and a small excerpt from the book's intro! ​​Most girls dream of being princesses, but one princess just wants to be a normal girl.Ella Carina, crown princess of Aelawyn, knows brutality and lies—she’s seen the way her father rules. Princess. Possession. To her father, the words had the same meaning. She was only as valuable as the alliance formed with her betrothal. Her freedom comes from an unlikely place: an attack on the castle. When the conquering King offers to protect her from the betrothal her father arranged for political gain, she consents. Hiding her within a peasant family is the only way to keep her and her secret safe. In this simpler life, Ella flourishes and catches the eye of the local Blacksmith’s son. For once, she can be herself and make her own choices, but the life of a princess—even one kept secret—was never meant to be easy. Trevor, crown prince of Galder has been searching for Ella, but not because of their betrothal. She is in grave danger from the very people who hid her away. His plan is to show her the truth and help her to safety. Nothing goes as planned. When Trevor finds her, it’s to discover she’s fallen in love with a peasant. Now he has two goals: help her regain her throne… and show her that she belongs with him. Welcome to the land where Riches to Rags and Savage Beauty take place, the land of The Seven Kingdoms. This beautiful map was drawn by Melissa Stevens of The Illustrated Author Design Services. If you love Sleeping Beauty, feuding witches and the prince who comes between them... you might love Savage Beauty. 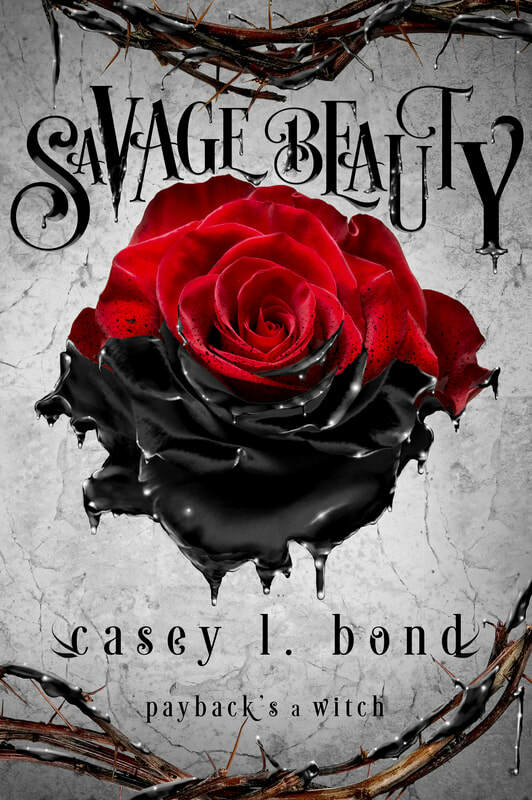 Take me to Savage Beauty on Amazon.com! Take me to Unlocked on Amazon.com! 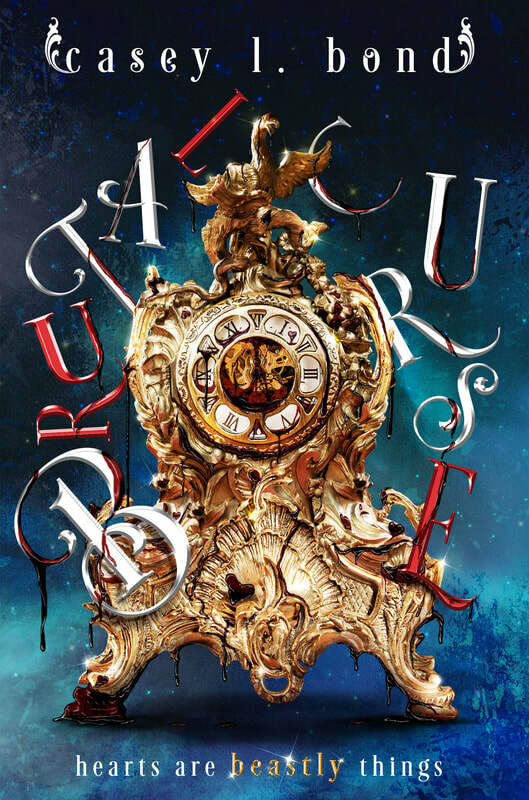 Take me to Brutal Curse on Amazon.com!